Can U Canoe Riverview Cabins provide the perfect setting for your destination wedding. 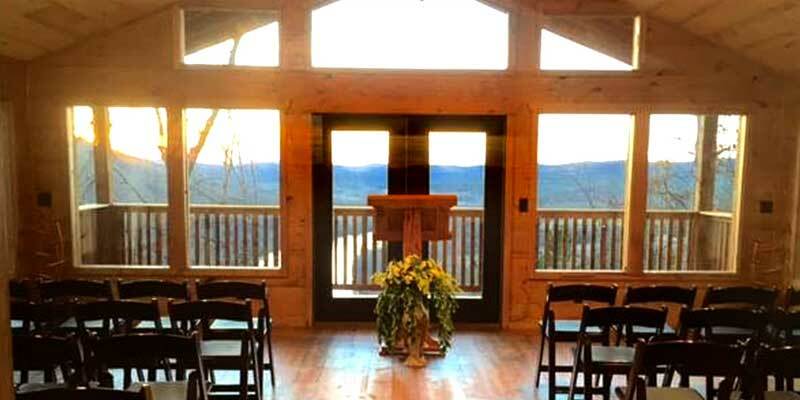 You are able to book our unique wedding chapel at the link below or have the minister and photographer come directly to your cabin. The resort is able to accommodate the Elopement for Two in our Honeymoon Couples Cabins as well as your entire wedding party with 9 cabins housing 48 guest. In addition our private chef can provide all of your catering needs.